The Fountain campaign is now complete. Nullsec has been shaken to it’s very core and the repercussions of the war will be felt for many months to come. Some alliances have raised themselves in stature as a result of hostilities while others are now forced to lick their wounds and plan a resurgence. Lovelocke is the CEO of corporation Enlightened Industries which was the second largest corp in TEST before they decided to leave the alliance in the past few days. What was slightly surprising was that they decided to join the enemy in Goonswarm Federation. Because of this surprising shift in allegiances, Lovelocke has a very unique perspective on the Fountain campaign and the activities of TEST throughout the past six months. I sat down to talk to him and we discussed a variety of things including who was responsible for the problems TEST has during Fountain, why were there so many leadership shuffles at the head of the alliance and why did he decide to move ENL-I to Goonswarm Federation. 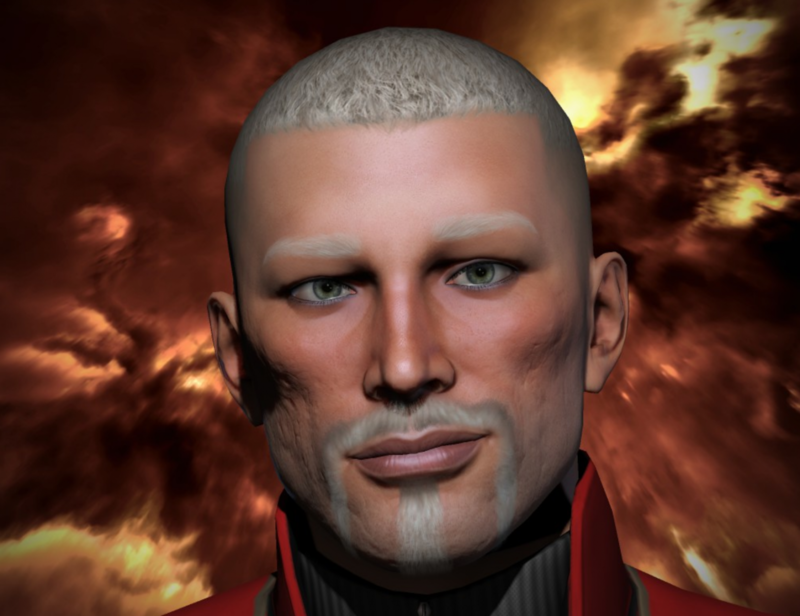 The good looking, funny, intelligent member of the team, Xander set up Crossing Zebras with Jeg in April 2012 mainly because he was talking too much about Eve on his other podcast. Playing the game for almost five years, Xander still has absolutely zero clue about how to actually play Eve but somehow still manages to talk a good game.